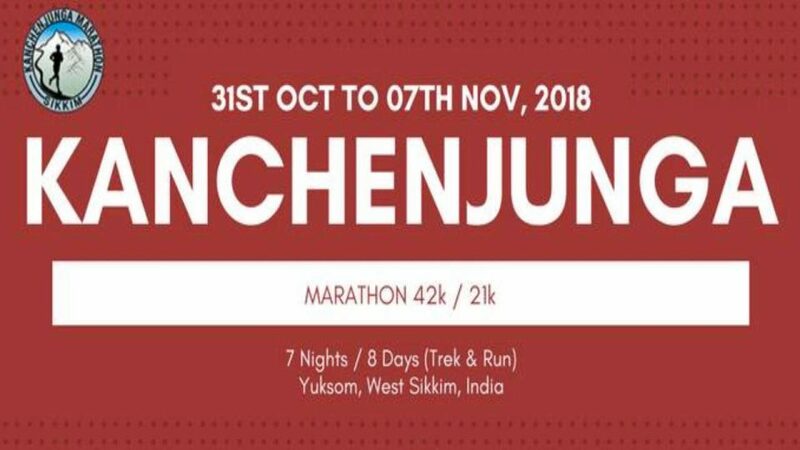 The Kanchenjunga Marathon is a unique opportunity for runners from India and around the world to run with local Sikkimese through the mountainous region. The various races take place in the Kanchenjunga National Park, base camp of the third highest peak in the world and India’s highest peak, and offer runners stunning vistas of mountains, rivers and valleys and will leave you with lifelong memories and a chance to say you ran the Kanchenjunga Marathon, the world’s most spectacular heritage marathon. The first eco-friendly “green” marathon took place in 2015; the Event aspires to become a full member of AIMS (Association of International Marathons and Distance Races) in 2017, before the 4th edition, thus becoming a key stop on the global marathon calendar!